The driverless car industry may be worth $1.37 trillion by 2025. 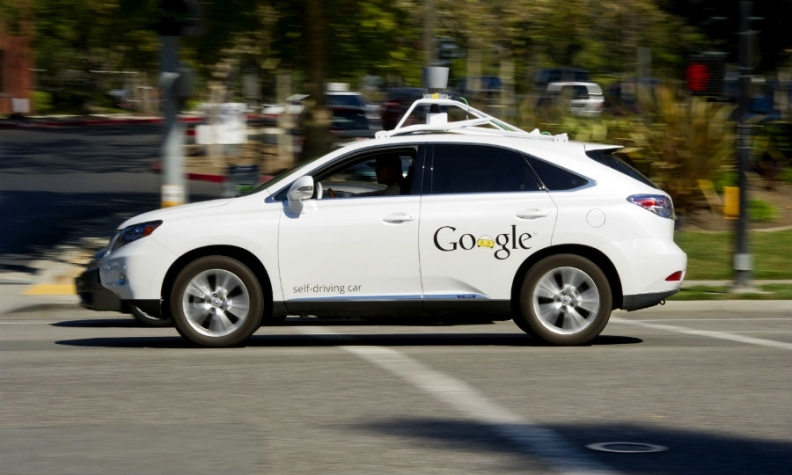 Automakers are vying with companies such as Google to bring self-driving cars to the market. LONDON (Reuters) -- Britons will from next summer be joined on the roads by driverless cars, after the government gave the go-ahead for the vehicles to be tested on public roads to encourage companies developing the technology to invest in the country. Driverless car testing will be restricted to vehicles with a person present and able to take control should the need arise, the Department for Transport (DfT) said today in a statement. The department said it has carried out a review into driverless cars and found there are no legal barriers to the technology being tested on British roads. It is now working on a code of practice for driverless cars. This is due to be published in the spring and vehicles are expected to be tested on roads across the country starting the summer. "I want Britain to be at the forefront of this exciting new development, to embrace a technology that could transform our roads and open up a brand new route for global investment," Transport Minister Claire Perry said in a statement. The driverless car industry globally is expected to be worth about 900 billion pounds ($1.37 trillion) by 2025, according to the UK government, with carmakers such as Daimler vying with technology firms such as Google. The testing of driverless cars on public roads follows a government investment of 19 million pounds in the technology in four British towns. Britain's auto industry has been growing strongly -- the value of British car exports has doubled in the past 10 years -- and lawmakers hope that driverless car technology could help sustain the sector in the decades to come.